More Birds From My Rocking Chair …. Welcome to my gallery and on-line shop. Here you will find some prints from my private collection. 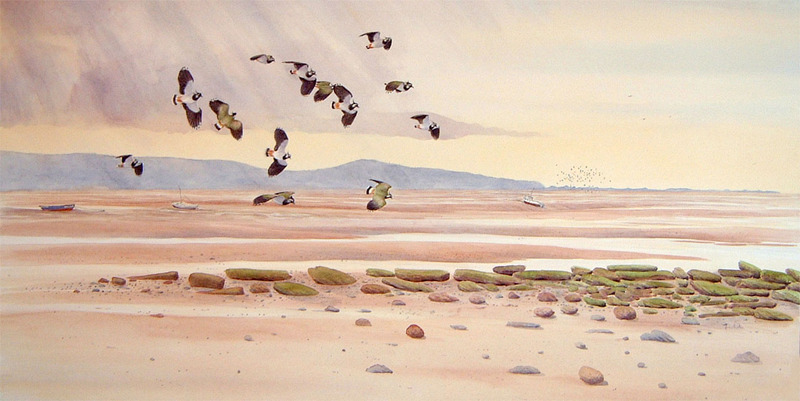 A while back, after a lifetime of watching birds, and inspired by books, and memories of childhood walks and picnics in the country, I started to collect old paintings, prints and books, of landscape and wildlife; which celebrate both the British countryside and its birds. It is my passion! Many of the prints are rare or not easily found elsewhere. Almost all are old and will show some signs of wear and tear – that is part of their charm. They each have a story to tell …. My prices may be seen to be a little high when compared to similar pictures on eBay. However they have been professionally mounted, framed and glazed, with individually selected mounts and refurbished vintage wooden frames – to best complement the picture. Sometimes it has taken years before I have found a combination of mount and frame I am happy with! That makes the difference. Each print also comes with a brief history of the painting and an artist biography. I do have some other prints (not shown) for sale – please message me for more details.